Compassionately improving the quality of life for all individuals with hearing deficiencies. 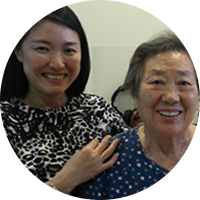 Rehabilitating central auditory perception hearing and speech regardless of age, hearing status or budget. Using the latest testing procedures and equipment, applying evidence based solutions and patient centric therapies. Being in the health care field we see every day the impact and hardship some less fortunate families and individuals are facing. We are honoured to be able to use our abilities, and know how to help as many of the less fortunate as we can. 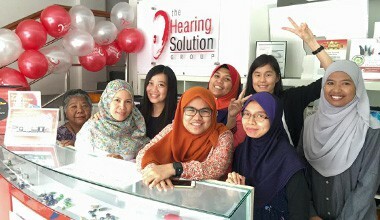 At The Hearing Solution Company, our professional team consists of both Audiologists and Hearing Care Consultants. We have audiologists with PHD, Master and Bachelor Degree certifications from USA, UK and Malaysia. Our centres are slightly different depending on building layout and services provided, all are designed with the latest technology and the patients comfort and convenience in mind. Visit any of our hearing centres for FREE hearing test today. Book a FREE hearing test session today with our consultant at any of the 8 hearing center islandwide. Fayonn is a realy nice girl. She treats her customers like her own family members. my mother really appreciates her help and service. Our whole family are touched by her care. 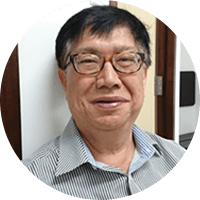 Mr Ben Ho is a very helpful and attentive person. His product knowledge is very good and his advice is very sound and reasonable. Upon his advice, I have upgraded the original choice of Orion Hearing aid to a pair of Insio 5 Binax. I have tinnitus for many years. 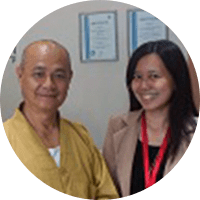 I first sought Neuromonics Tinnitus Treatment in Australia and subsequently went to the Hearing Solution Company Pte Ltd to continue my tinnitus treatment.